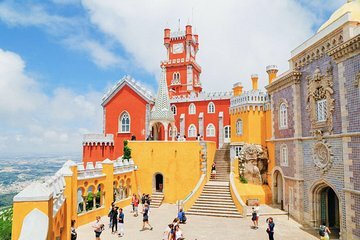 If you’re a traveler who’s short on time, this private Sintra tour is the perfect solution for you. See some of the city’s most popular attractions such as Pena Castle and Castle of the Moors with a guide who tells you all about each place, as well as the city’s history. Ride comfortably in a private vehicle with hotel pickup and drop-off included. Admission to momuments is at your own expense.